Robert Henry is an associate in the Investments and Land Division at Henry S. Miller. Robert grew up in Little Rock, Arkansas and graduated from Rhodes College in Memphis, Tennessee with a B.A. in Commerce and Business. Prior to joining the Investment/Land Division in 2014, Robert was the first graduate of the one-year rotational HSM Broker Trainee Program. 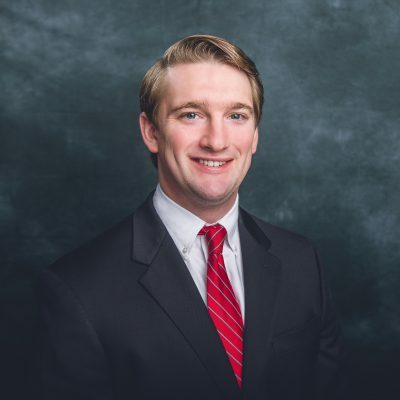 During the program, he gained valuable experience and an in-depth knowledge of the industry by working with lead brokers in the Office and Industrial, Retail, Investments and Land, and Multifamily Divisions at Henry S. Miller. Robert focuses on infill land and income producing properties throughout the metroplex. He has worked on both sides of sale and lease properties and brings a high level of energy and enthusiasm to every opportunity.